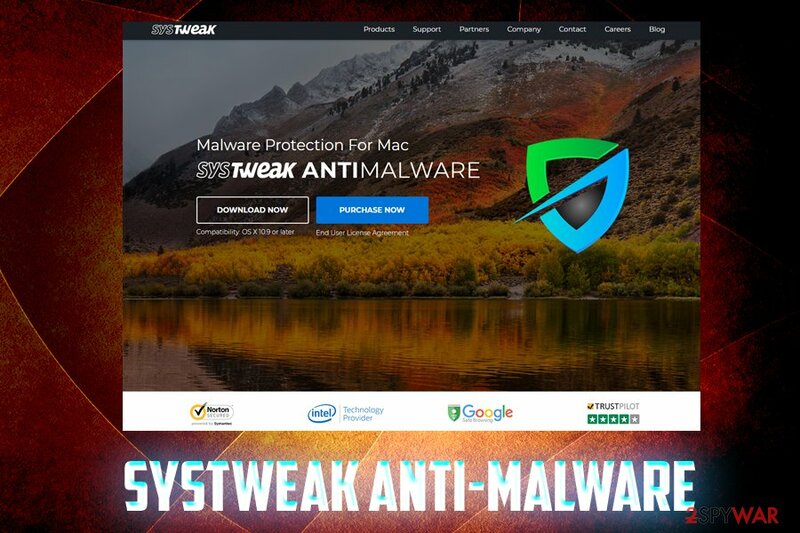 Systweak Anti-malware is a potentially unwanted program for Macs that travels in software bundles or can be intentionally downloaded from the official website. It was developed by the Indian-based company that claims that their products can clean, optimize, and protect users' machines from malware, spyware, and adware. While Mac viruses are real, and protection is needed, there are many reputable security applications that will not attempt to scam users, as Systweak Anti-malware does. The app might pick up other PUPs or even innocent files and flag each as “multiple” infections, exaggerating results and making users think that their systems are in a terrible condition. Furthermore, users complained that Systweak Anti-malware not only lured money out of their pockets but also made their web browsing experience a complete nightmare. Suspicious behavior Claims it is Microsoft partner, engages is shady money extortion practices, aggressively installs software without permission, etc. According to reports, Systweak Anti-malware is often installed via third-party websites, although users can spot this potentially unwanted program on their Macs right after installing freeware or shareware as if is often bundled with other software. 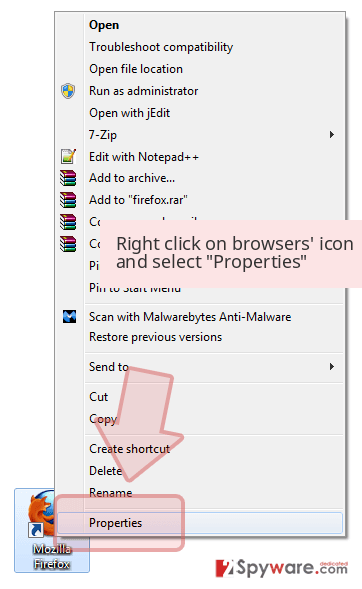 Once inside, it might also modify system settings so that Systweak Anti-malware removal might become a difficult task. 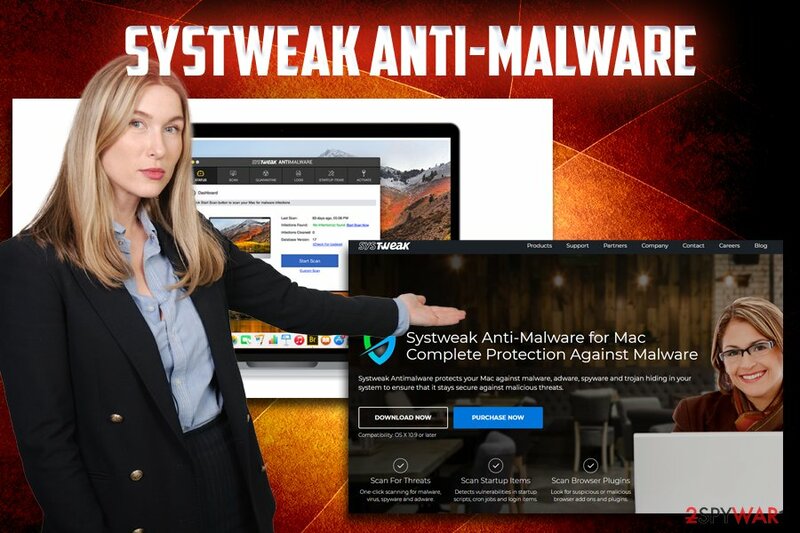 The developer of this bogus app goes by the same name – Systweak and develops applications for Windows, Macs, Androids and iOS operating systems, such as RegClean Pro, Advanced System Optimizer, Advanced Identity Protector, Disk Clean Pro, and many others. This software is designed to show false positives to scare users and make then purchase a full version of Systweak Anti-malware or other similar application. Despite many negative reviews and fraud claims, the company claims that it is “Microsoft Certified Partner” – the fact yet to be confirmed by Microsoft (it's merely a lie). In fact, Microsoft itself discourages the usage of applications that exaggerate scan results and claim system optimize via registry cleaning or similar methods used by apps like Systweak Anti-malware. Do not allow Systweak Anti-malware authors to remotely control your machine, as it is unknown what sort of consequences you might suffer. From money loss to system compromise – these are main traits of the alleged “anti-malware” software. 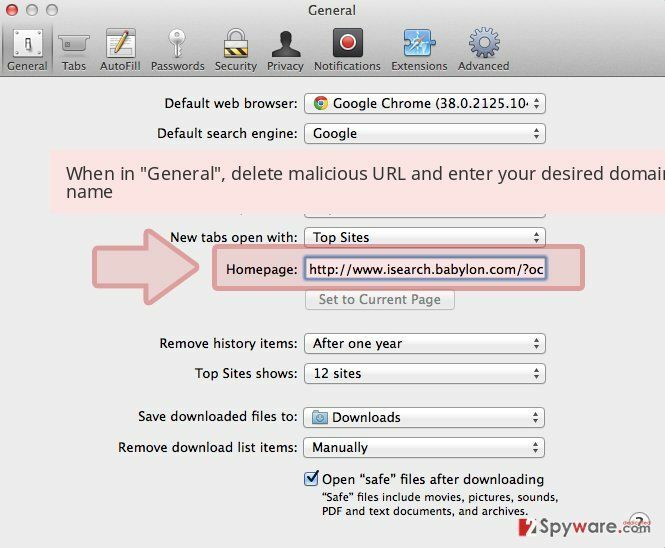 Do not use it and remove Systweak Anti-malware if it accidentally got onto your Mac. 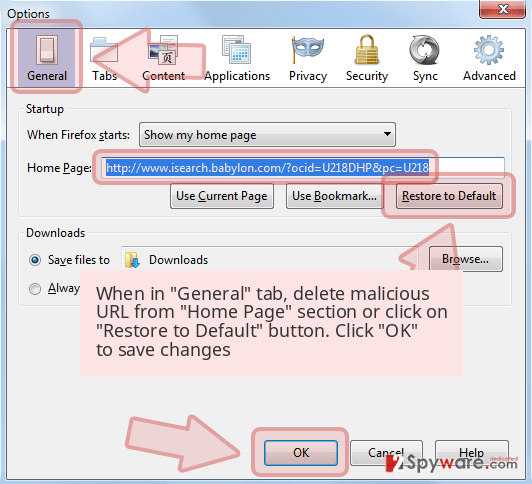 If you want to take care of your device, use reputable tools like Reimage, Malwarebytes MalwarebytesCombo Cleaner, or other applications that do not engage in fraudulent distribution, selling and servicing practices. PUPs usually get into users' machines without them noticing, i.e., software bundling technique is used. This deceptive practice is widely used and helps freeware developers to monetize. Unfortunately, users are often deliberately tricked into installing additional software. 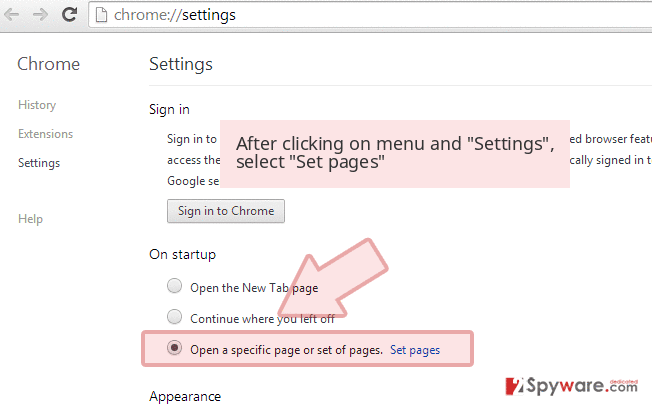 Developers often use pre-ticked boxes, grayed-out buttons, confusing installation instructions and other shady techniques to make users install optional apps. Finally, you might get tricked by promises of better and faster computer and install deceptive software yourself. To avoid being duped, read reviews, blog posts, and articles online – these can often tell how good the application actually is (of course, look at various sites to avoid bias or fake reviews). There are two ways to remove Systweak Anti-malware from your Mac: manual and automatic. The first option is relatively easy to perform, although due to the nature of rogue applications, it might be difficult to accomplish. Potentially unwanted programs often embed their files and leave traces even after Systweak Anti-malware removal process. Therefore, it might be a good solution to install a security application that could take care of everything automatically. Besides, this process would only take a few minutes. Finally, if you got tricked by Systweak Anti-malware developers and paid hundreds of dollars, you should immediately contact your bank to have a chance of getting your money back. Dealing with rogue program's customer support is not recommended. 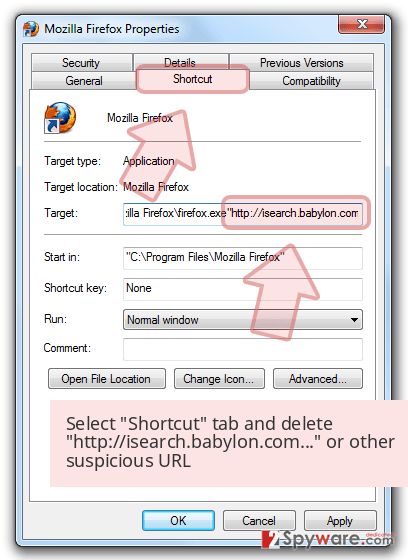 Wait until you see Applications folder and look for Systweak Anti-malware or any other suspicious programs on it. Now right click on every of such entries and select Move to Trash. ^ "Potentially Unwanted Programs": much more than just annoying. G Data Software. German software company that focuses on computer security solutions. ^ Is "RegClean Pro by Systweak" as they state a "Microsoft Gold Certified Partner"?. Microsoft. Community forums. This entry was posted on 2019-03-21 at 07:26 and is filed under Mac Viruses, System tools, Viruses. You can quickly scan the QR code with your mobile device and have Systweak Anti-malware manual removal instructions right in your pocket. How did you remove Systweak Anti-malware?